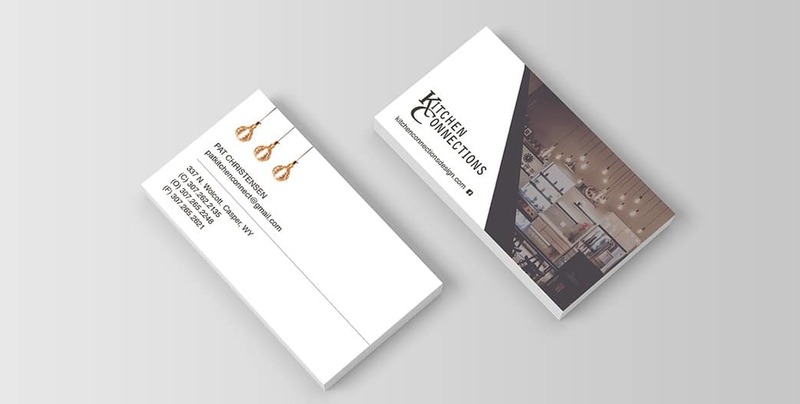 In our first meeting with Kitchen Connections, we asked our client what was important, what mattered, what did he revel in most with his business. 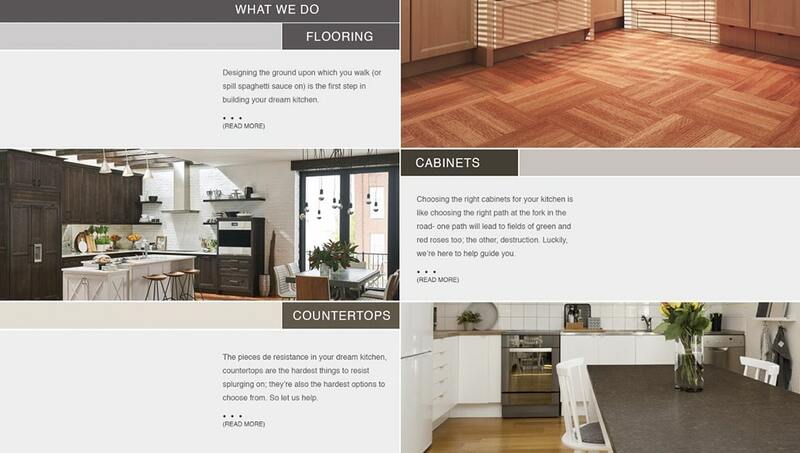 His response was, “The details! 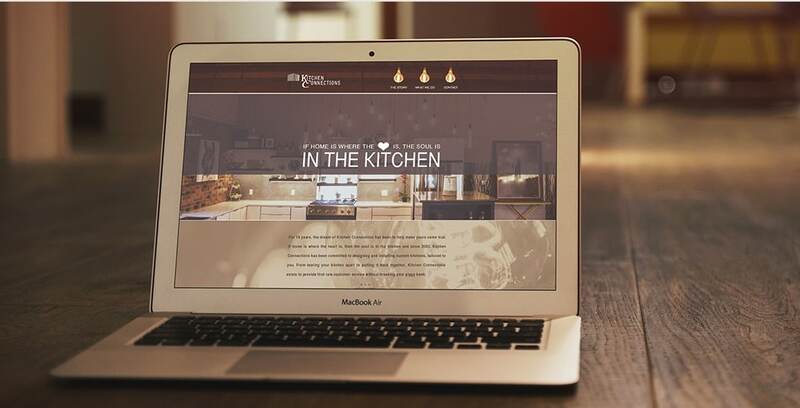 I love the details…” With the owner’s focus on detail, we created a beautiful, classy brand design that paid especially close attention to, well, just that. And there was not a devil to be found. A brand like this deserves to be shown all around town. 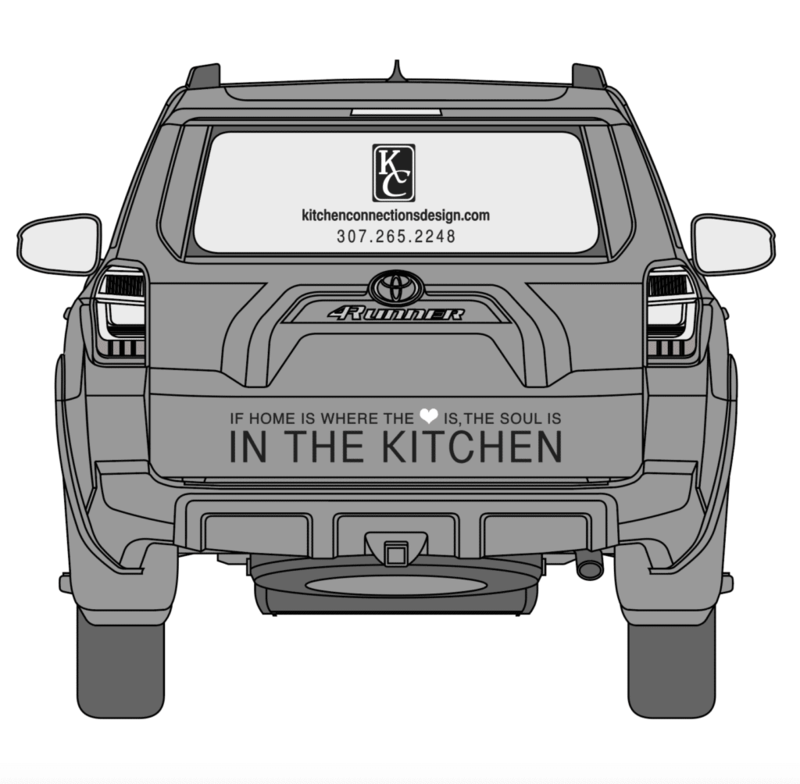 This custom car wrap showcases the Kitchen Connections brand, contact information, and, our favorite, the tagline: "If Home Is Where The Heart Is, The Soul Is In The Kitchen."